The keyboard has low-profile keys and also incorporates one-touch media controls, allowing you to play or skip the next song of Beyonce and has an industry leading three-year battery life. 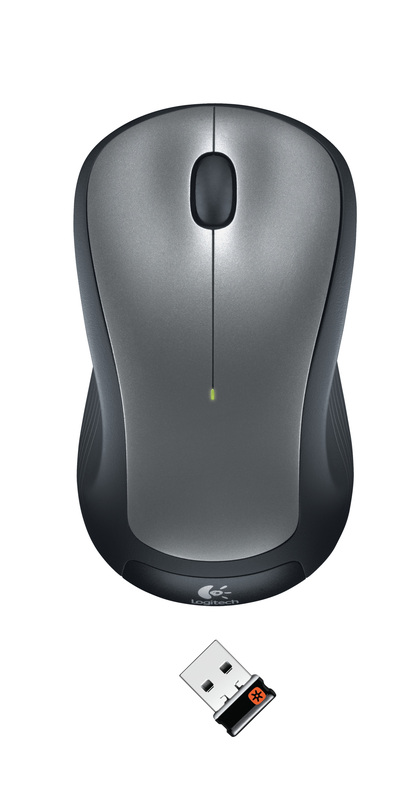 The full-size laser mouse has a contoured design with soft rubber side grips and offers one-year battery life. Both device uses Logitech’s tiny Unifying receiver, which utilizes Logitech Advanced 2.4 GHz wireless connectivity with a range of up to 10 meters and includes 128-bit AES keyboard encryption.